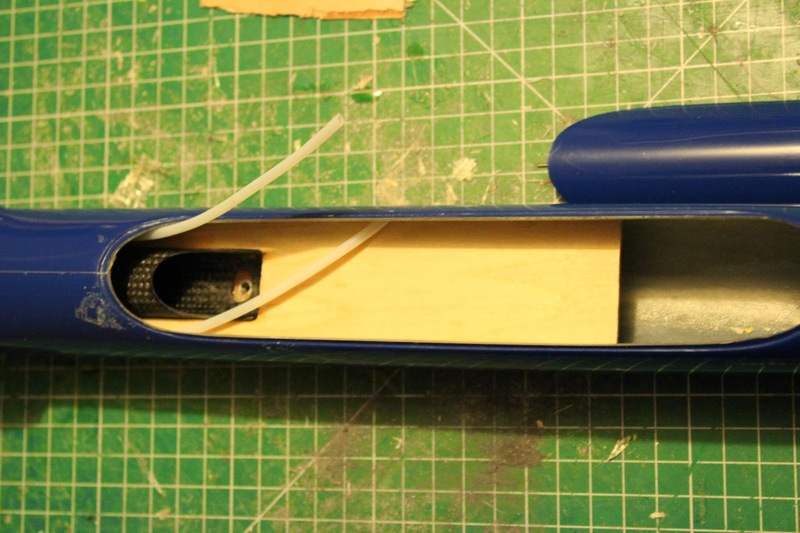 Finally the Merlin build is finished and I have managed to find sometime to fly the glider. 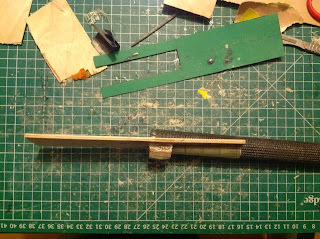 Before I get onto the flying characteristics I will run through some of the key points in the build, which was very straight forward. 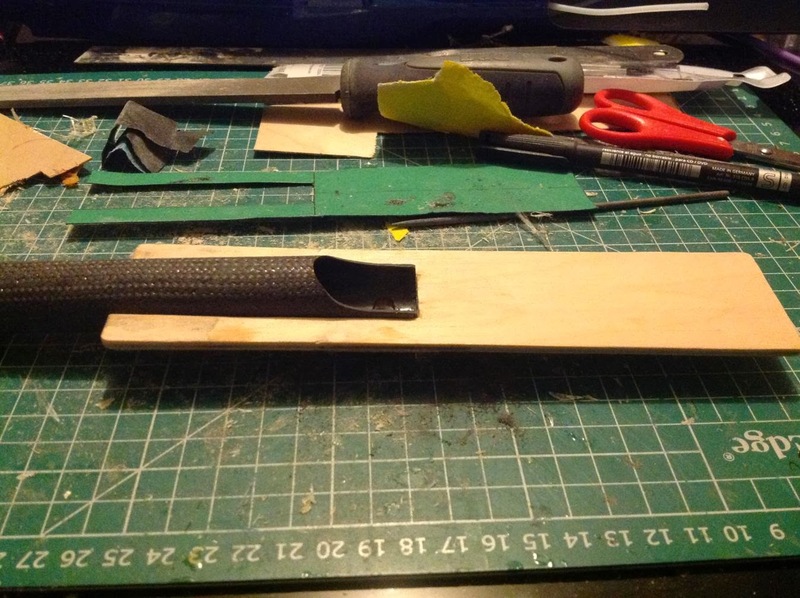 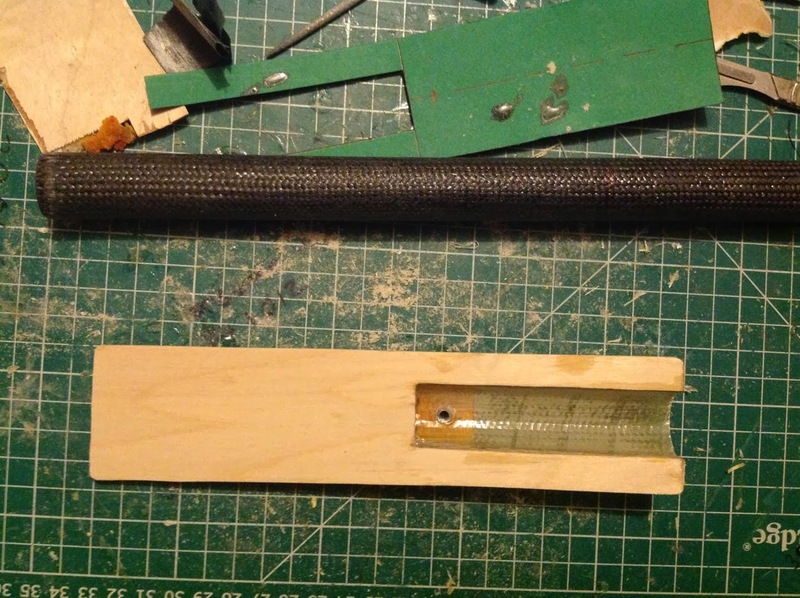 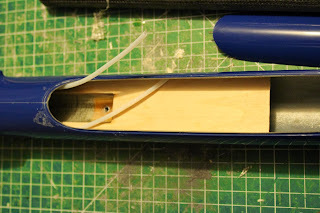 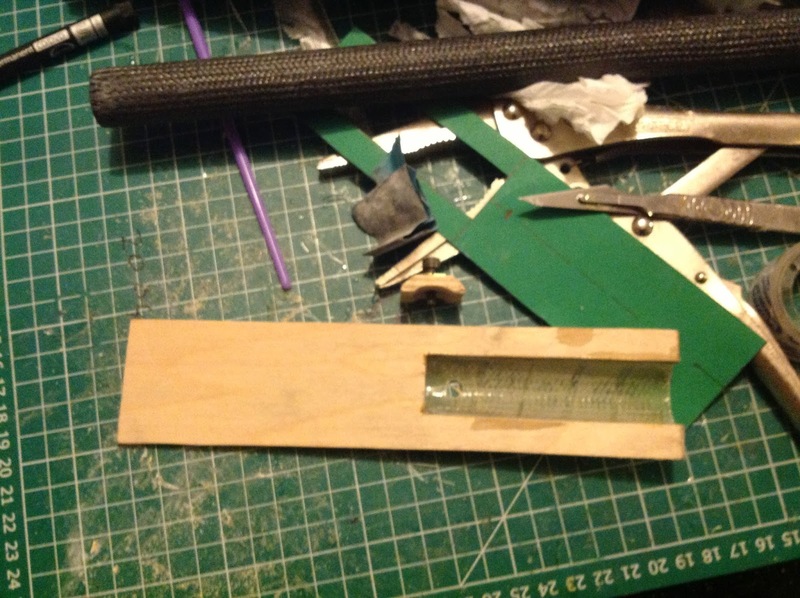 For the servo tray to make it easy to fix in place I formed a mold as part of the tray to hold the ballast tube. 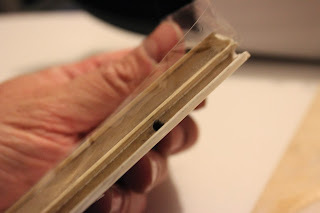 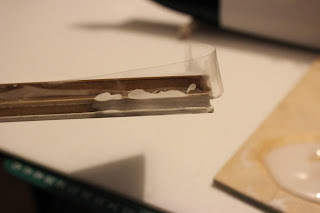 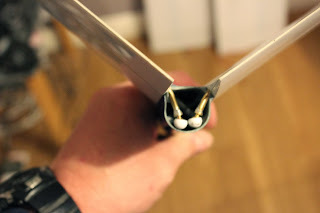 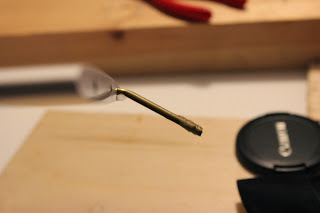 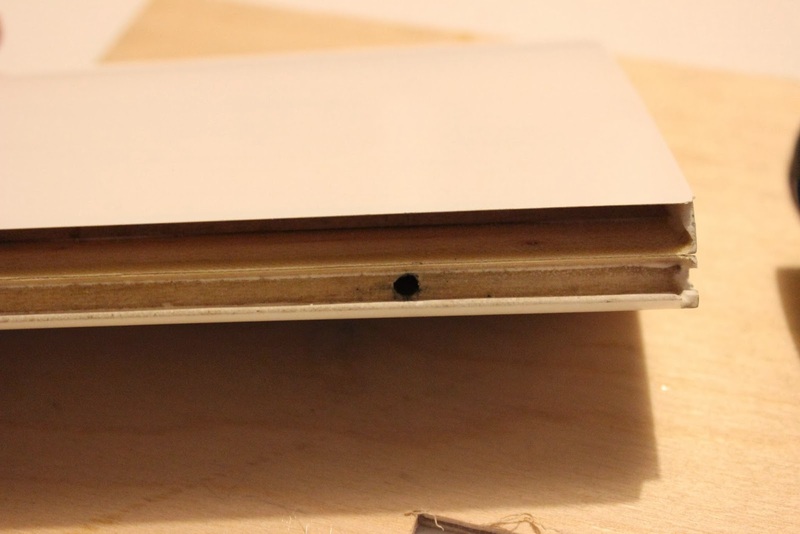 Once the tray was secured in the correct position it was easy to glue the ballast tube in the correct position in the fuzz at the correct CoG point. 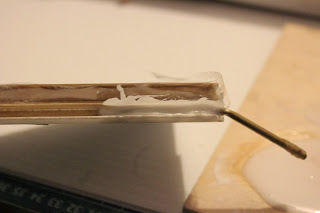 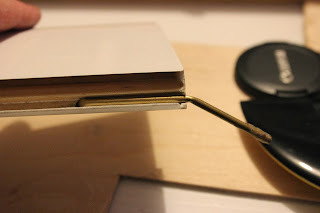 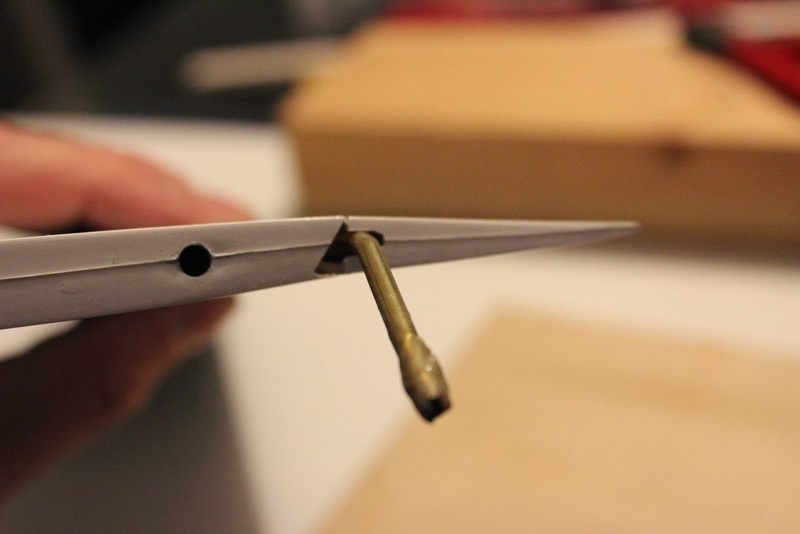 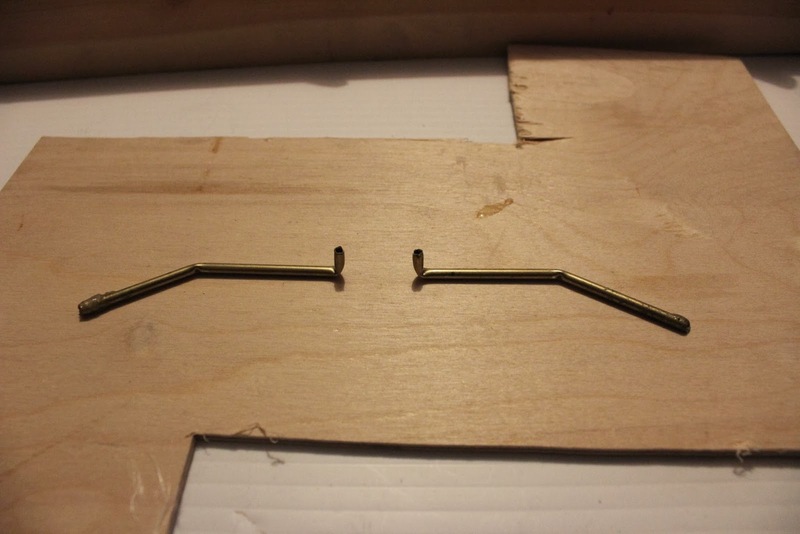 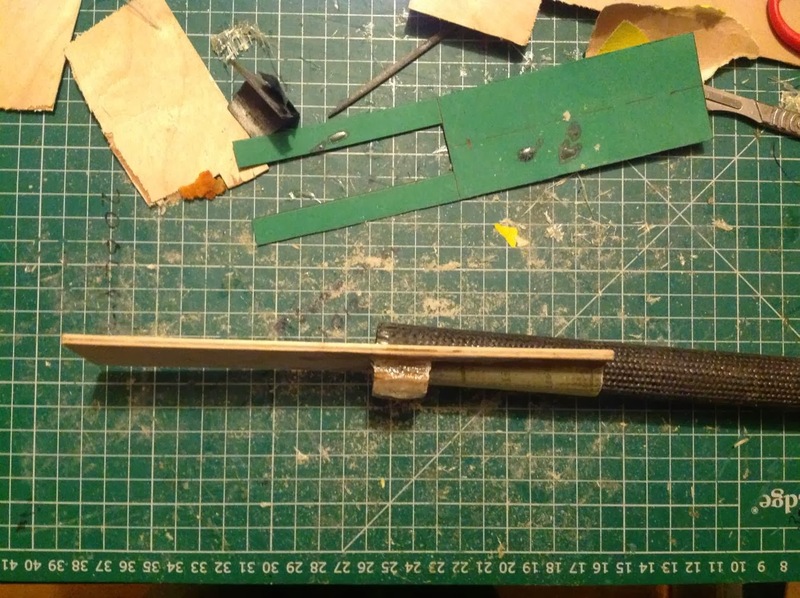 On the ailerons and flaps makes sure you lay some fiberglass mat over the brass linkages for extra strength.